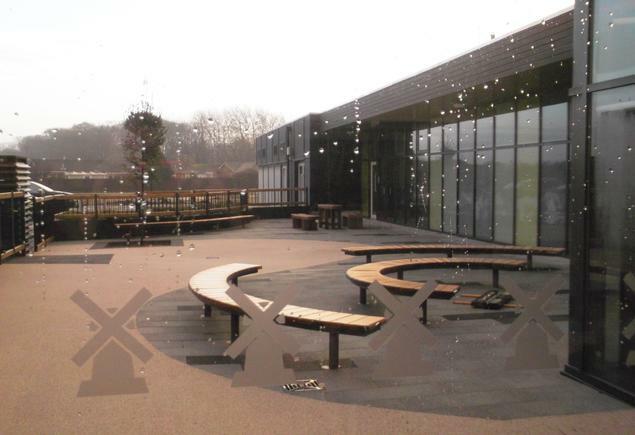 Lytham Hall Park Primary School opened in 1973. 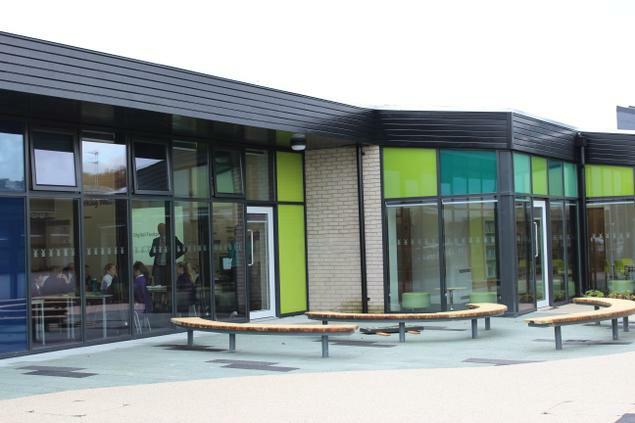 The school has been led by four Head teachers. 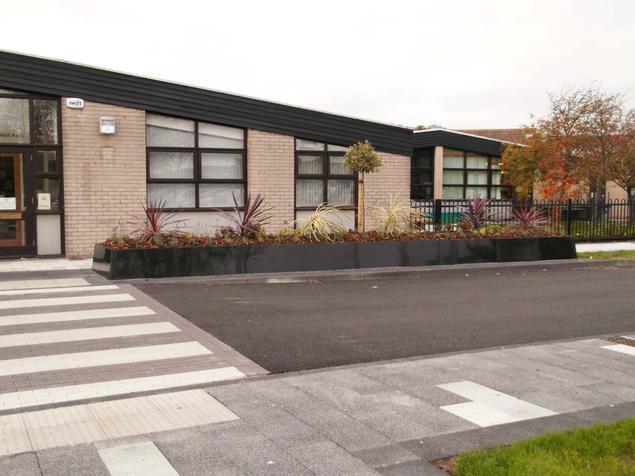 Miss Marie Rogers was the first Head teacher who set the standards for the school; she was followed by Mrs. Christine Jenkinson, Mrs. Carolyn Vickers and more recently by the present Head teacher Mrs. Sharon Bowker. 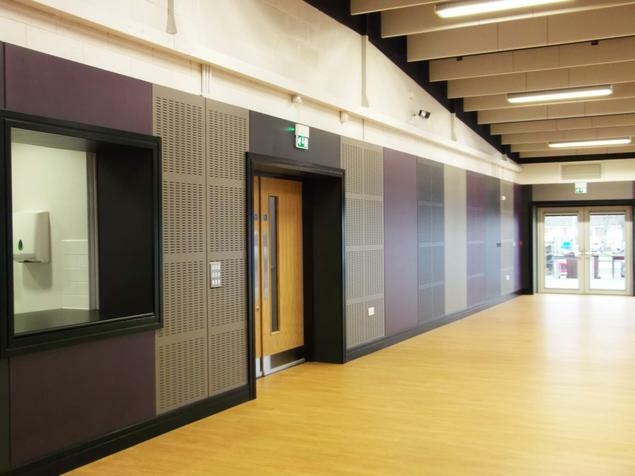 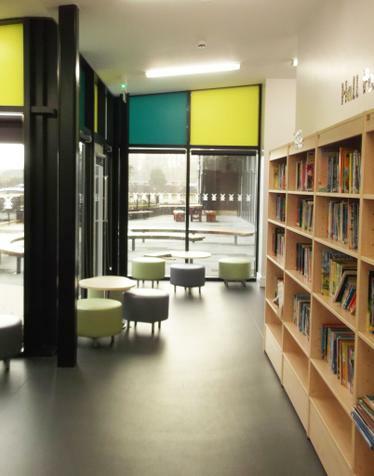 The school was built with an open plan design meaning that the classes have areas outside the rooms for group activities and extra work space. 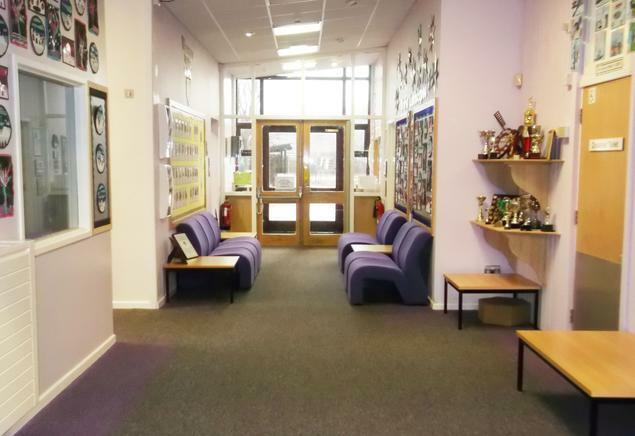 Over the years the school has been extended to accommodate an ever changing curriculum and the large numbers of children who wish to come to our popular school. 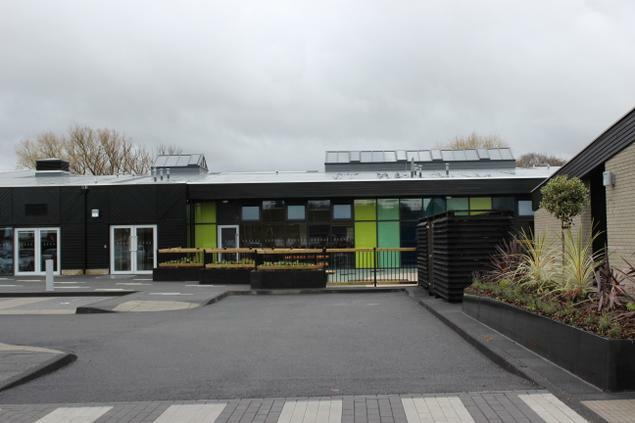 Most recently we have expanded our admission number from 35 to 60. 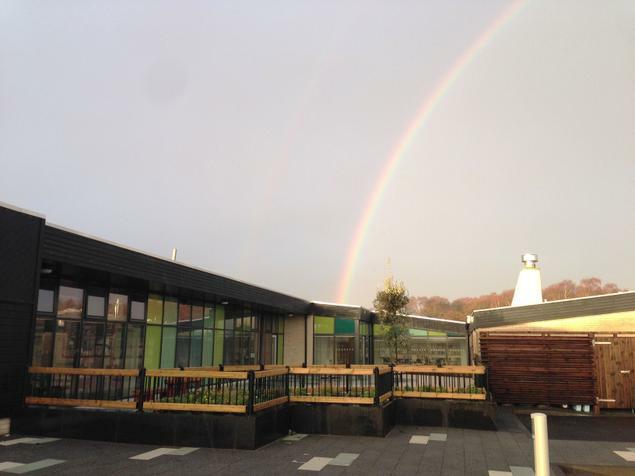 This means we now have two classes in each annual intake. 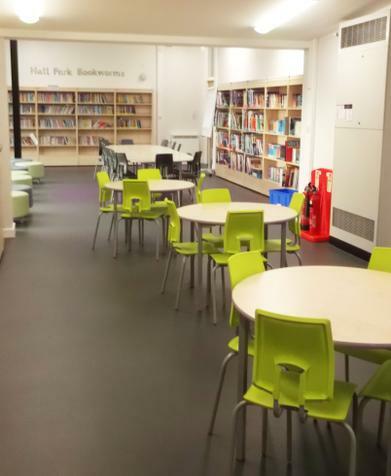 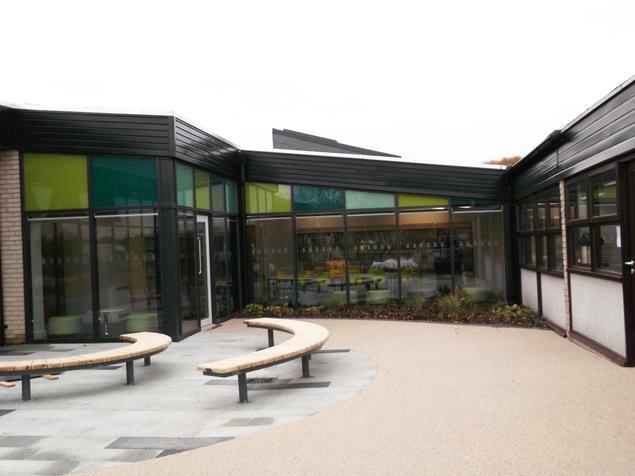 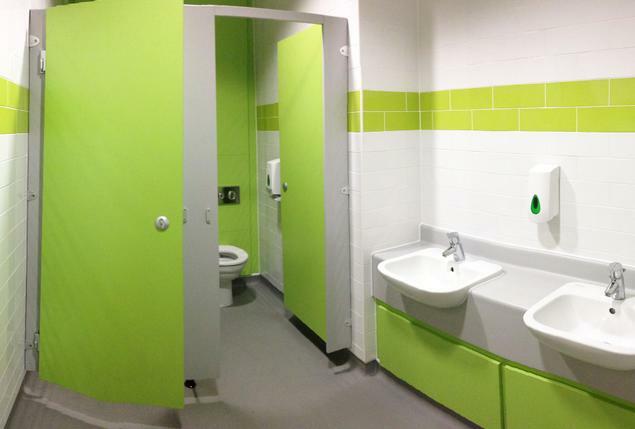 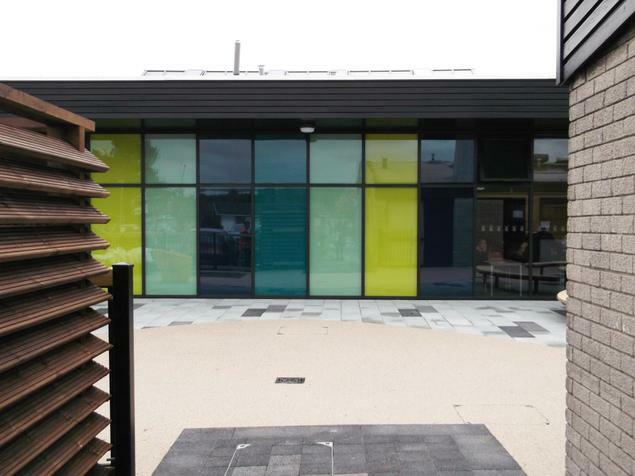 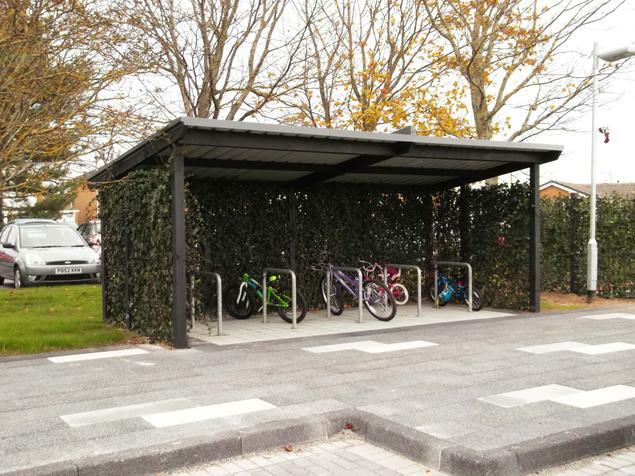 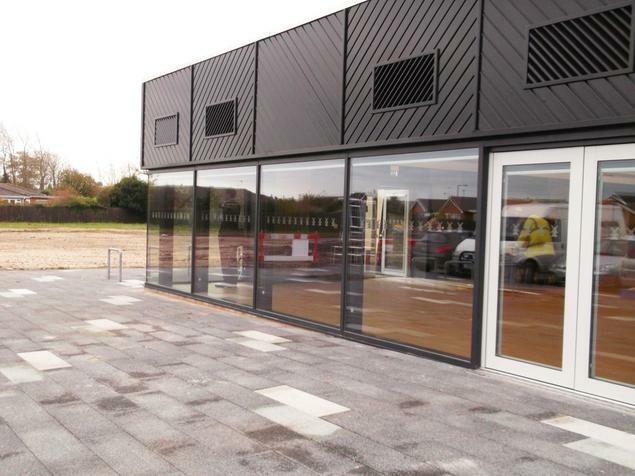 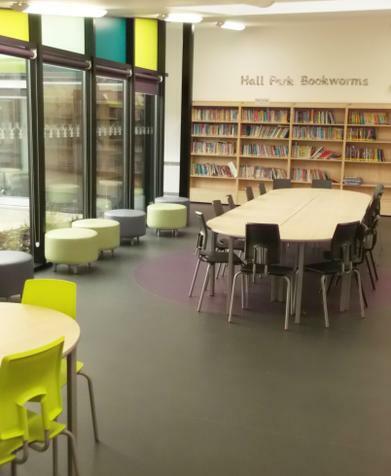 To accommodate this expansion Lancashire County Council created an additional six classrooms, built a second school hall and further developed the school grounds to increase our children's access to outdoors for learning and for play. 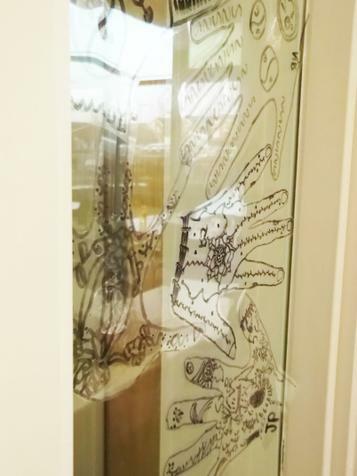 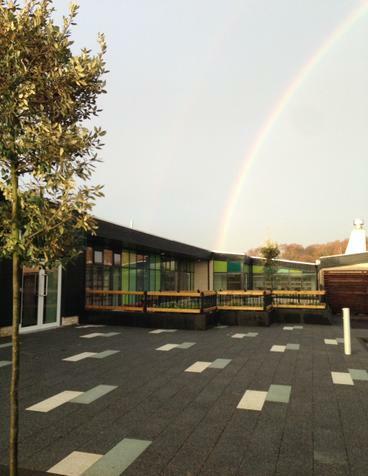 You can find out more about the new extension to our building on the Headteacher's Blog. 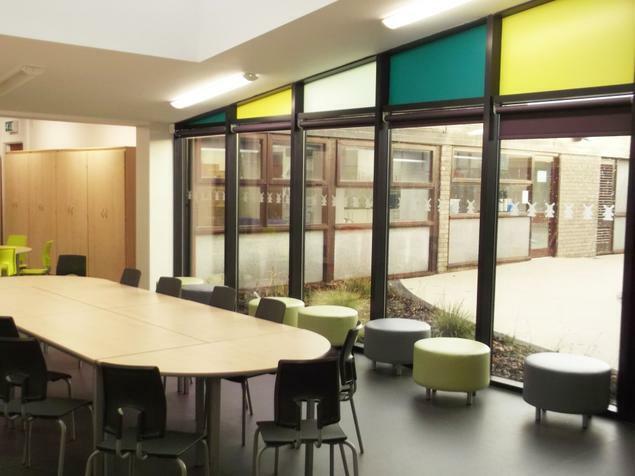 The extension to our school has provided a modern, light bright learning environment. 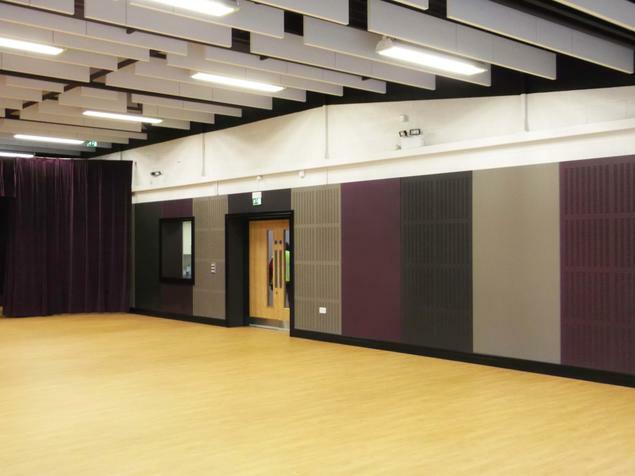 We have also benefited from a significant investment in IT infrastructure and hardware including improved WiFi access for all our pupils, and a fabulous stage with a high quality lighting and sound system. 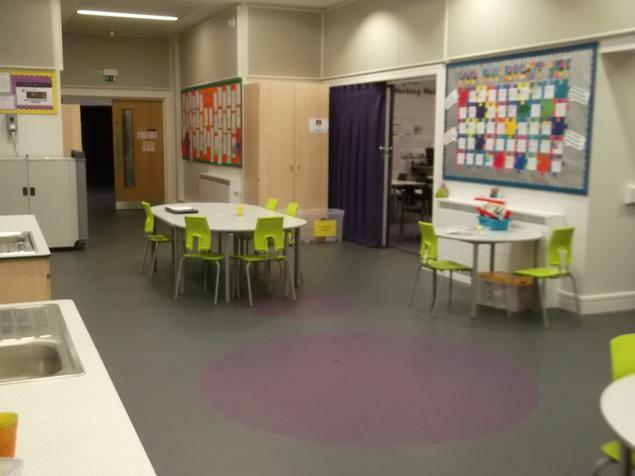 Of course, we have continued to further develop out learning environment and our most recent project has been refurbishment and redesign of the EYFS and Year 1 classrooms. 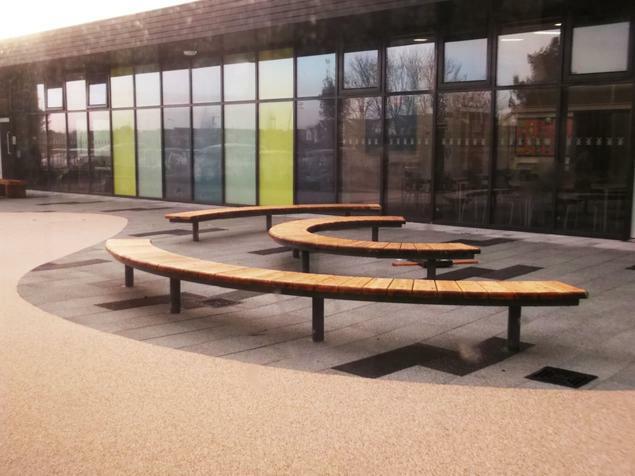 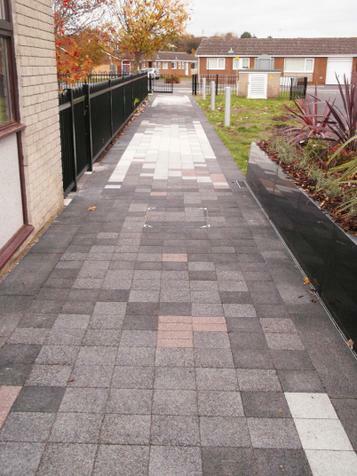 These were completed in time for September 2014. 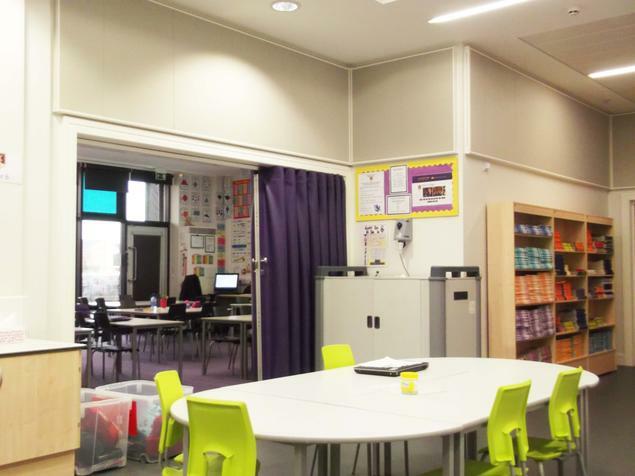 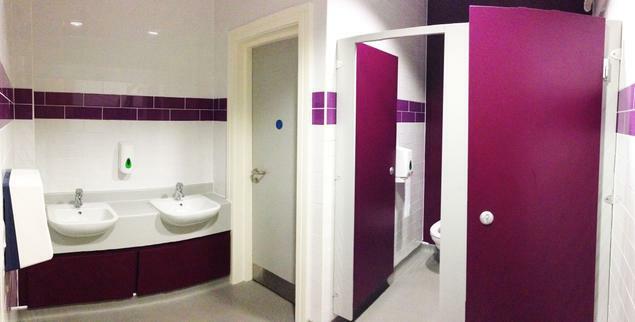 The following summer we refurbished and redesigned the final classrooms for Year 2 and Year 6. 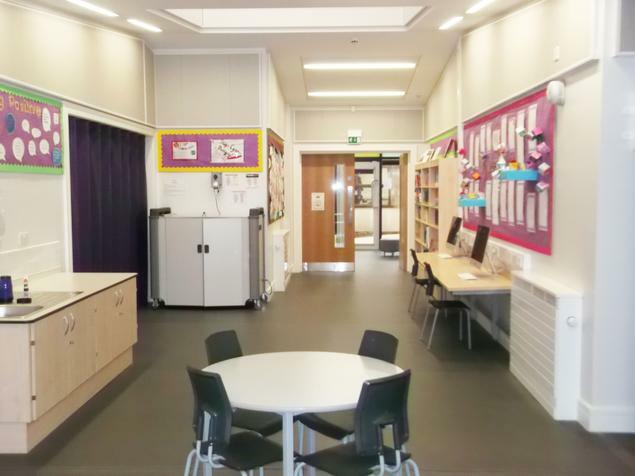 This means all our classrooms are now light, bright and welcoming providing a high quality learning environment for all our pupils. 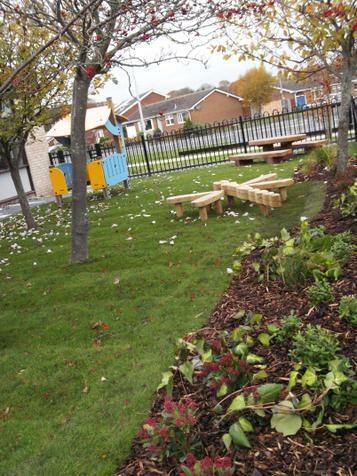 Since then we have developed a Forest School in our school grounds and created a fabulous library for all our children to enjoy.